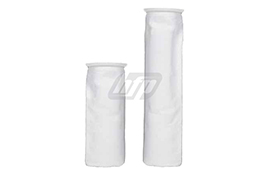 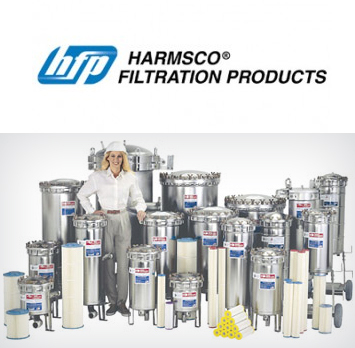 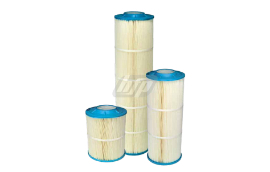 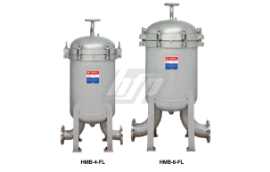 Harmsco is a world leader in the design and manufacturing of liquid filtration products. 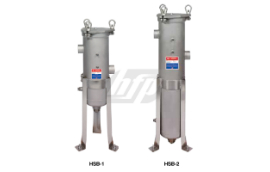 As pioneers in filtration technology they manufacture custom filter systems for potable, municipal, ground, process, surface, storm water and wastewater streams. 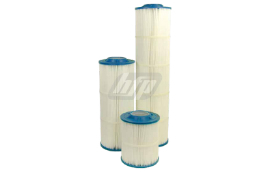 Harmsco has the capability to design and engineer innovative solutions to meet your unique requirements and challenges.